Many people ask me how to decorate my patio or garden without spending thousands of dollars. The quick answer to that question is easy: “just add some color! 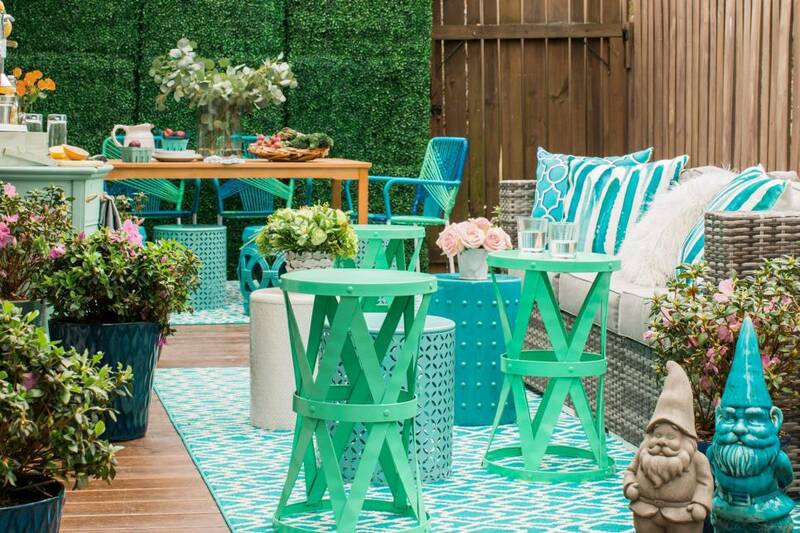 !” Now changing your patio furniture or setup can be very costly, so what is the most efficient way to add some flavor to your patio without breaking your bank account. Well, you guessed it, “Colorful Patio Umbrellas”. At PatioSunUmbrellas.com, you can find all the possible colors that will match your patio furniture. The trick is not to get the same color umbrella as the furniture, but get matching colors. For example, if you have a red sofa, depending on the style you’re looking for you can choose different colors to set the mood. If vibrant is your style, then the blue umbrella will fit perfectly, but if you are looking for a more comfortable atmosphere, then the tan colored umbrella is what you need. The idea here is to mix and match in order to find exactly what you and need for you and for your guests. PatioSunUmbrellas.com gives you the option of two different styles which are the tilt umbrella or the cantilever umbrella. For those who have a large patio and really want to the umbrella to stand out, then the cantilever umbrella is just wonderful and for those who have a table with an umbrella insert, you can go with the tilt umbrella that is available in three different sizes depending on your needs. What I love about this store is that they simply have everything when it comes to umbrellas. They’re also a real pleasure to work with and the quality of the umbrella is wonderful. I recommend these to all my clients and I use them for my own home.